Winters in Vermont can be brutal and your heating bill can add insult to injury. We've put together a couple of ways you can reduce your heating costs in simple and cost effective ways. 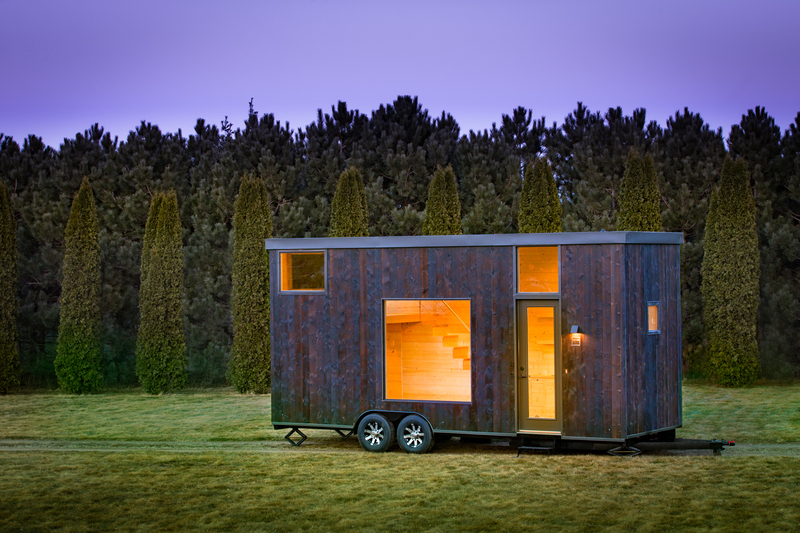 Are Tiny Homes a Wise Investment? The heat and humidity of summer are great...outside. Luckily, there are lots of tricks to keeping your home cool without running your air conditioning and racking up your energy bill. Realty Times posted a blog by Jaymi Naciri on some tips to get started. Vermont winters are a force to be reckoned with. With mornings in the negative double digits, your home heating bill can shoot through the roof. This article, by Jaymi Naciri, points out some steps you can take to combat raising your heating costs.